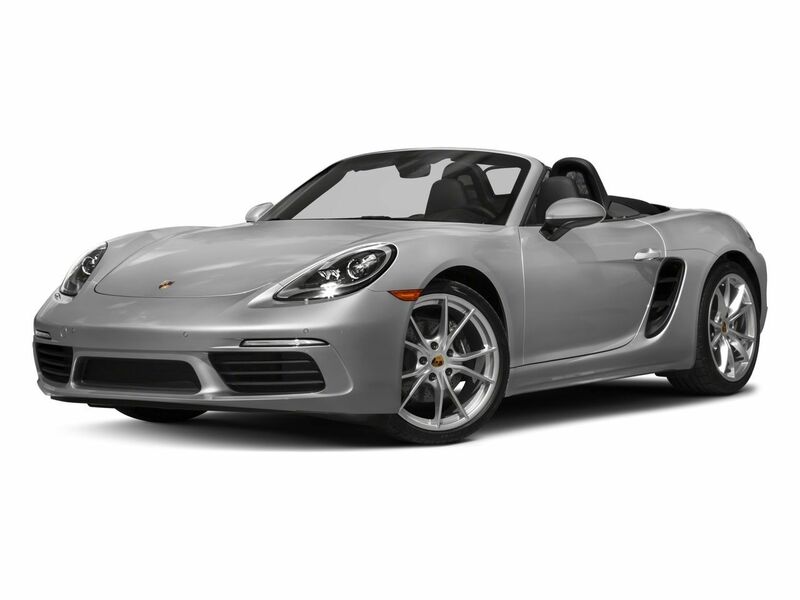 2Actual lease price determined by your authorized Porsche dealer; your payments may vary. Closed-end lease offered to qualified lessees with approved credit by Porsche Financial Services through participating U.S. dealers. Must take delivery by 10/1/2018. 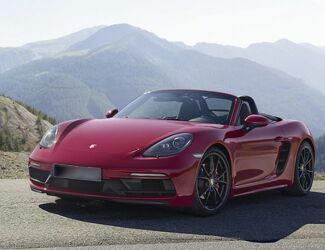 Estimated payments based upon MSRP of $69,820 (includes delivery, processing, and handling fee) for a Model Year 2018 718 Boxster with the following options: Premium Package (Power 14-way Sport Seats with Memory Package), Porsche Doppelkupplung (PDK), 19" Boxster S Wheels, Lane Change Assist, Navigation Module for Porsche Communication Management (PCM). Model pictured may have optional features and equipment. Price excludes any title, taxes, registration, license fees, insurance, maintenance and dealer fees. Lease payments of $649.39 for 24 months total $15,585.36 based on the adjusted capitalized cost of $60,425 (requires dealer contribution which could affect price). Total due from customer at signing $7,079.39 (first month’s payment, acquisition fee of $995 and capitalized cost reduction of $5,435). No security deposit required. At lease end, lessee pays excess wear, $.30/mile over 15,000 miles and $350 termination fee. Purchase option at lease end $48,175.80 plus taxes. Specific vehicles and options are subject to availability and your price may vary. For additional information see your participating authorized Porsche dealer or visit Porsche.com/usa.